SALEM, Ore. (KOIN 6) — Bryan Gastelum-Plata broke into tears as he explained the financial hardships his family faced. 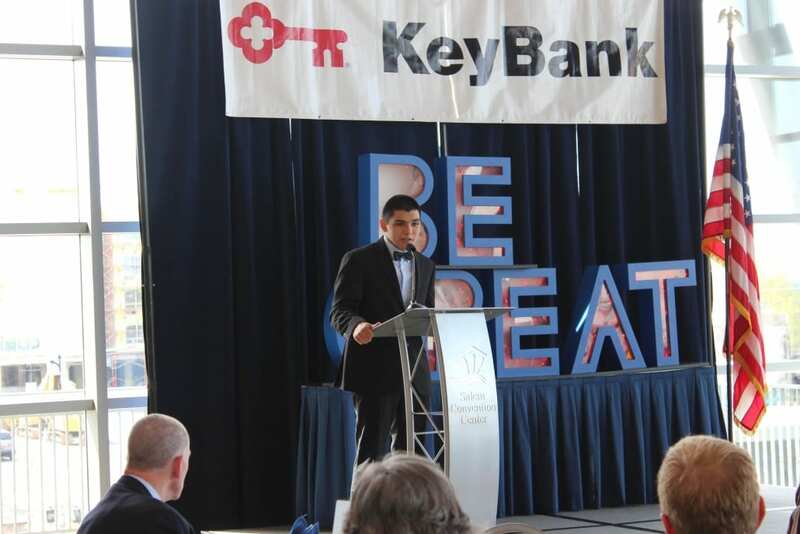 “Having to move every year because my mom couldn’t pay rent made it hard for me to get comfortable in my community,” said the Cleveland High School senior. But he said the Boys and Girls Clubs of Portland were always there to help with food, shelter, clothing and stability. He’s been a club member for 12 years and in that time the club inspired him to get active and take leadership roles. He’s the captain of his wrestling team, he plays soccer and lacrosse, and he said it’s also inspired him to enter the Gresham Fire & Rescue cadet program. 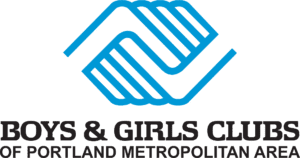 “No matter how much I move around Portland, I always know that the Boys and Girls Club will be a place I can call home. The club has made me who I am today,” he told KOIN 6 News. Gastelum-Plata said when he entered high school he didn’t think he would be able to go to college. The club changed his outlook and now he’s been accepted into a number of schools. 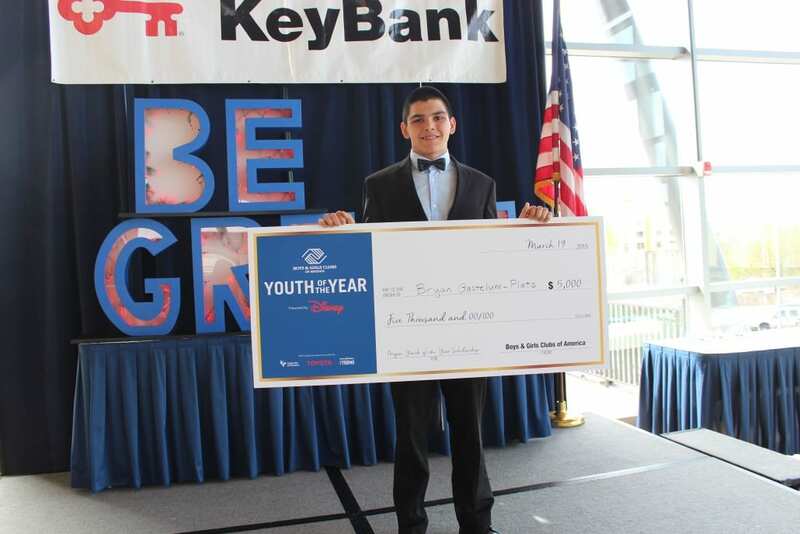 He’s also been named the Youth of the Year from the Boys and Girls Clubs of Oregon. With the honor comes a $5,000 check he said he will use for college.